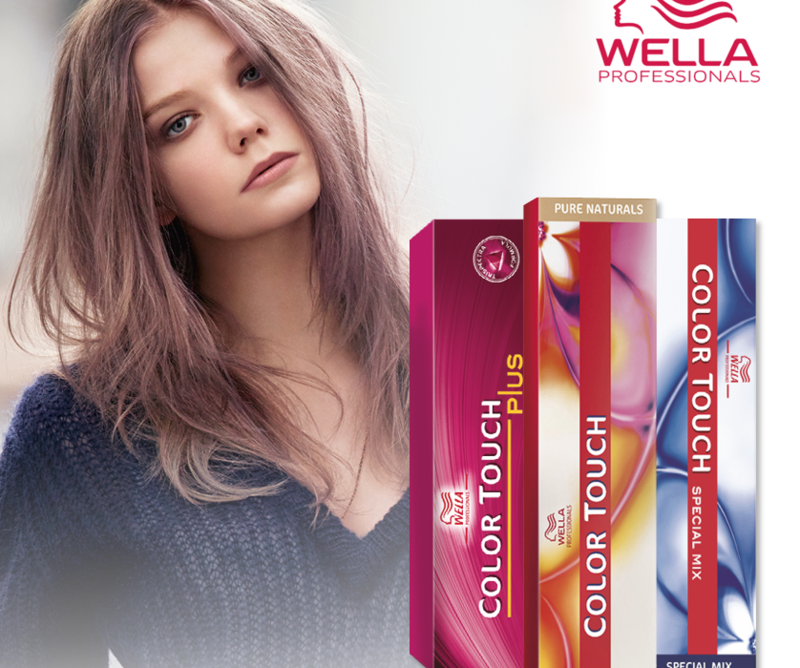 Wella Colour Touch enables you and your clients to get into fashion forward colour. Experience the shine and vibrancy of a permanent colour with the low-commitment of a demi-permanent colour for clients that like to change their tone more regularly. 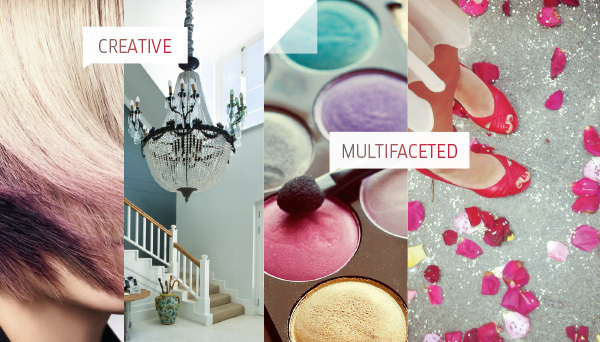 What are the benefits of Colour Touch? 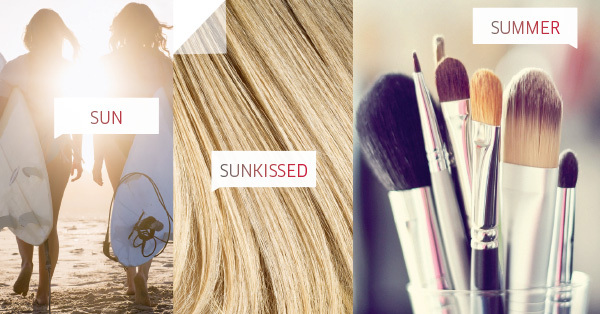 Colour Touch 55/ 65, one of our hairdresser’s favourites is the perfect fashion accessory brand. Clients can change whenever inspiration hits. With a distinctive spectrum of hot pink, plum and violet, all rolled into one gorgeous shade, 55/65 is expressive, striking and breathtaking! 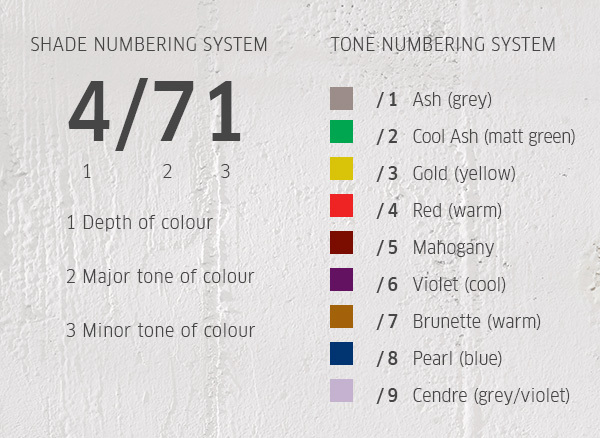 What shades are available in the Colour Touch range? Colour Touch is developed to perfectly complement the Koleston Perfect shades. Low- commitment, flexible, ammonia free multifaceted hair colour for clients that like to change their hair tone more regularly. 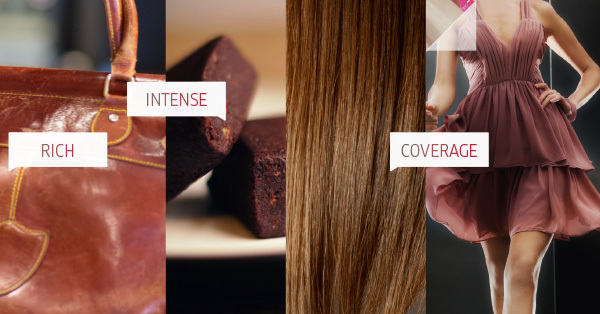 Shades that are available within the Colour Touch range include Pure Naturals, Rich Naturals, Deep Browns and Vibrant Reds. 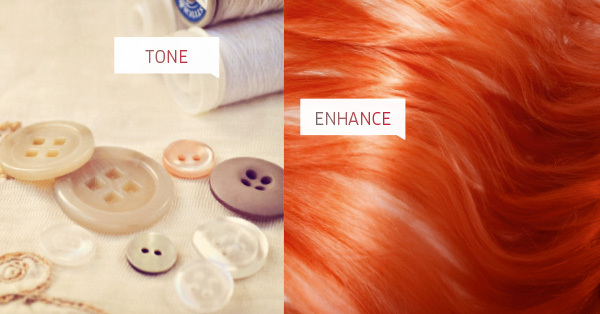 Colour Touch Plus is used to intensify and enhance your clients natural colour for richer, more harmonious and natural- looking colour results. Ideal for stubborn grey/white hair (up to 70%) coverage for clients not ready to have a permanent hair colour. 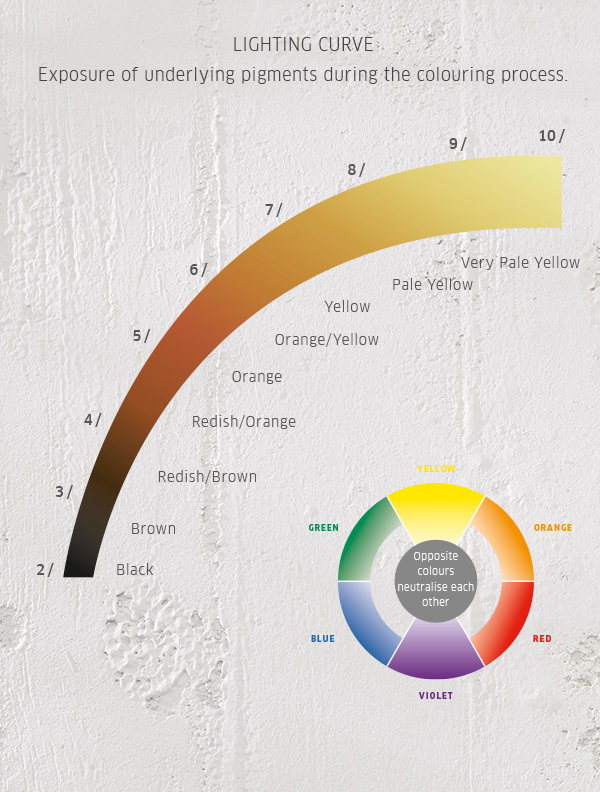 Always mix Color Touch Plus with the appropriate Color Touch Plus Emulsion 4%. Mix at a ratio of 1:2. Colour Touch Sunlights is a gentle introduction to lightening and brightening on virgin hair: For a sun kissed holiday look. Colour Touch Relights is used to refresh Blondor & Magma Colour/ Highlights whilst giving a luminous, vibrant shine. Discover the Color Touch range online here.